Credit slips can happen to anyone – and although you may panic when you see that number go in the wrong direction, sometimes even the best financial decisions may bring about a credit slip. So dust yourself off and congratulate yourself on being proactive in checking your credit score and taking actions to help it bounce back. In a country where half of adults haven’t checked their credit score in the last six months, you’re already ahead of the curve. The first thing I want you to do is check your budget to prepare for a 90-day credit-building sprint. During this sprint, you’ll focus on paying all your bills on time and reducing your utilization rates, two crucial factors that determine your credit score. Create a plan with checkpoints at 90 days, 6 months, and one year. Work the plan by using free services like Credit Karma or Credit Sesame. Check your progress regularly. If you have a credit card that offers a free credit score, you can use that. Make sure you’re not paying for scores. Celebrate! Don’t miss out on an opportunity to recognize your progress when you reach your checkpoints or other big milestones. Create an ongoing plan for yourself to make sure that your credit score reflects your hard work and makes you a good candidate for new credit should you need it. As part of this plan, it’s important that you conduct an annual review of your credit report to make sure it is accurate because this information will determine your credit score. 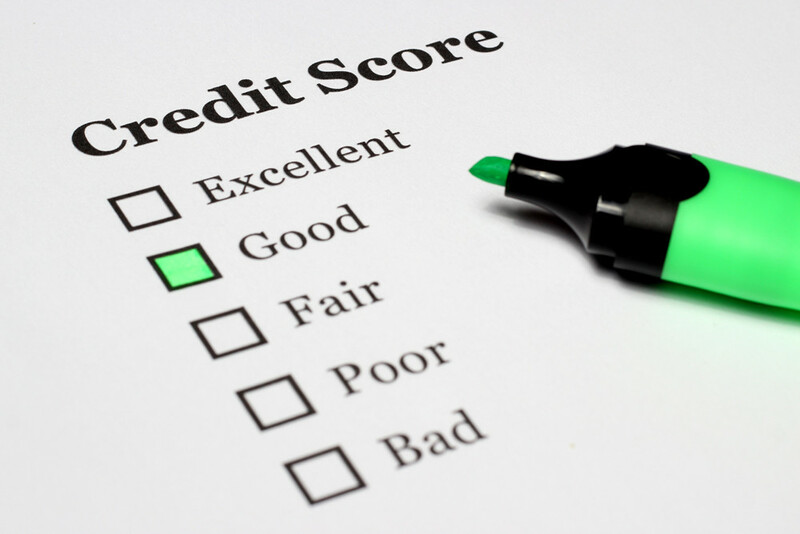 How often do you review your credit report for accuracy? I’ve never checked my credit report. I only check my credit report when I’m applying for credit. I check my credit report regularly, but less than once a year. I check my credit report at least once a year.